White ring surrounding the eye and the feathers at the base of the bill. These long feathers hide most of the red bill. 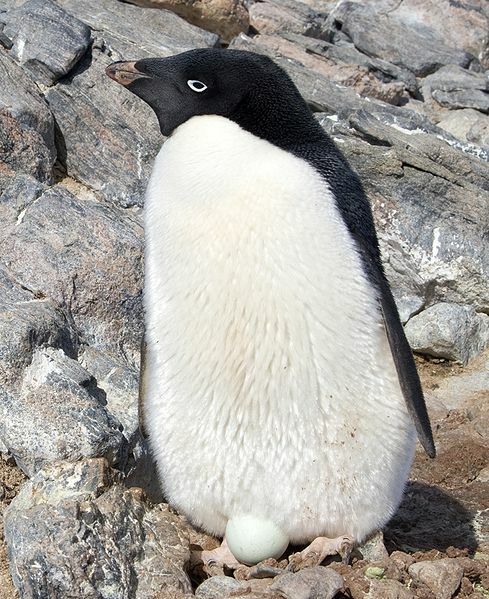 The tail is a little longer than other penguins’ tails. somewhat like a tuxedo. They are smaller than other penguin species.